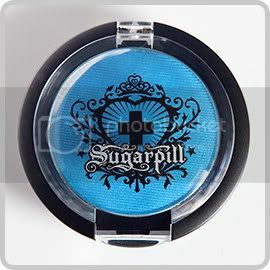 Afterparty by Sugarpill Cosmetics is described as a bright turquoise with a semi-pearly sheen. 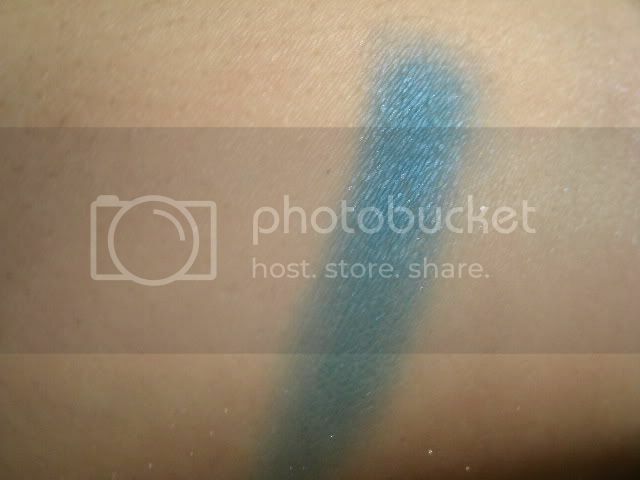 All of these pressed eyeshadows are really well pigmented, and worth every dollar. They blend super easily, and the colours last a long time. The shipping and packaging is awesome. If you want to see more on how the packaging is shipped, click here. 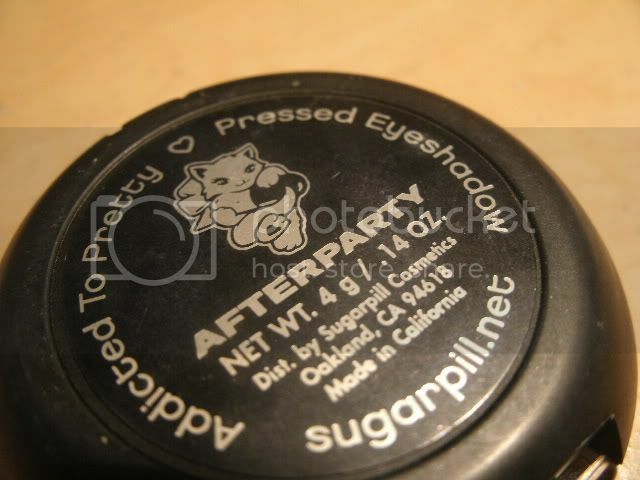 Another thing I like about these products is that the logo is actually printed onto the eyeshadow container, it's not a sticker, and also that the name of the eyeshadow is printed on the back. This specific product is Vegan, as well as more eyeshadows. 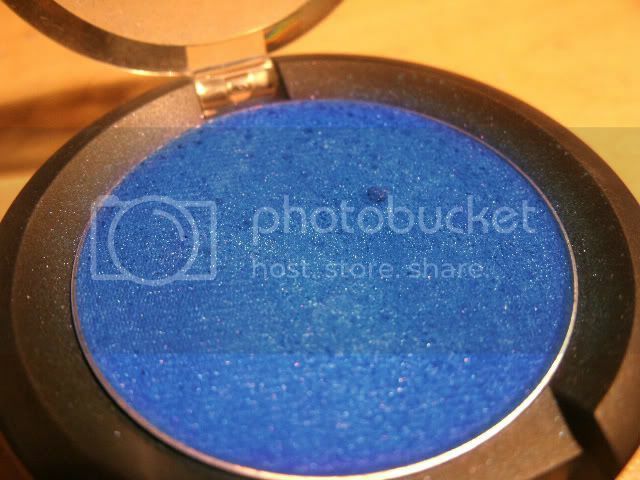 This eyeshadow was regular price, $12.00 for 4g. Sugarpill is one, if not, my favorite makeup brand out there! I strongly encourage people to buy their products if they want great results. I have a new Sugarpill package coming in soon! 2 More Days 'Till Pink Friday!